Two in three Australians (63 per cent) feel the move to electric vehicles (EVs) is inevitable, with a third of consumers (29 per cent) are already considering buying an EV. This reflects the findings in other studies around the world. That’s the outcome of a Nissan-commissioned study by KANTAR TNS among more than 500 people who intend to purchase a new car in the next three years. 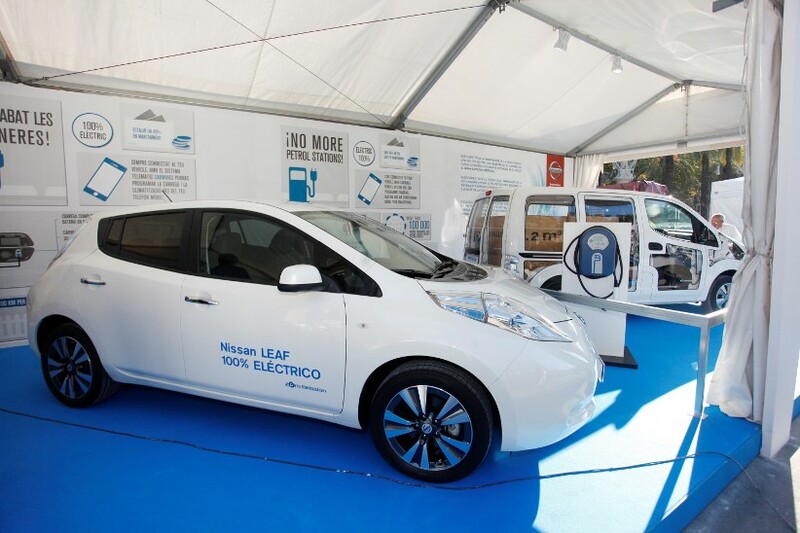 The results were released in October at a Nissan electrification event to introduce the new Nissan LEAF to Australia. The independent study also reveals that almost two-thirds (62 per cent) of Australians are more open to an electric (or other alternative fuel) vehicle than they were five years ago, with half saying that electric vehicles are cool and trendy. Australians are also willing to change how they use their vehicle in order to own an electric vehicle (for example, plugging the vehicle into an electric socket), while 65 per cent are more likely to consider an electric vehicle made by a well-known manufacturer. “The research confirms that Australians are overwhelmingly positive towards electric vehicle ownership,” said Nissan Australia managing director, Stephen Lester. While Australians see the benefits of EVs, and 79 per cent feel they have a responsibility to set a good example for future generations, three in four (74 per cent) consumers fear there is a lack of public charging infrastructure, and 73 per cent have concerns over how far they can drive on a single battery charge. “It is obvious that the industry has some work to do to convince consumers that an electric vehicle can easily meet their daily driving needs,” said Lester. “The average city-based Australian only drives 38 kilometres a day, and the new Nissan LEAF can travel up to 270 kilometres* on a single charge. The good news is that current car ownership, parking and driving behaviours show that Australians are better suited to electric vehicles than ever before, with two out of three cars parked in owner-occupied garages, allowing for consumer-installed re-charging infrastructure. Furthermore, vehicles are predominantly used for the commute to work, local shopping, running errands, school drop off and pick up, and visiting friends – mainly within close proximity of the home. In addition, according to the KANTAR TNS survey, our cars spend more time at home than anywhere else, making it perfect for overnight home charging, and only 14 per cent drive 100 kilometres or more once a week – and the vast majority do this irregularly. 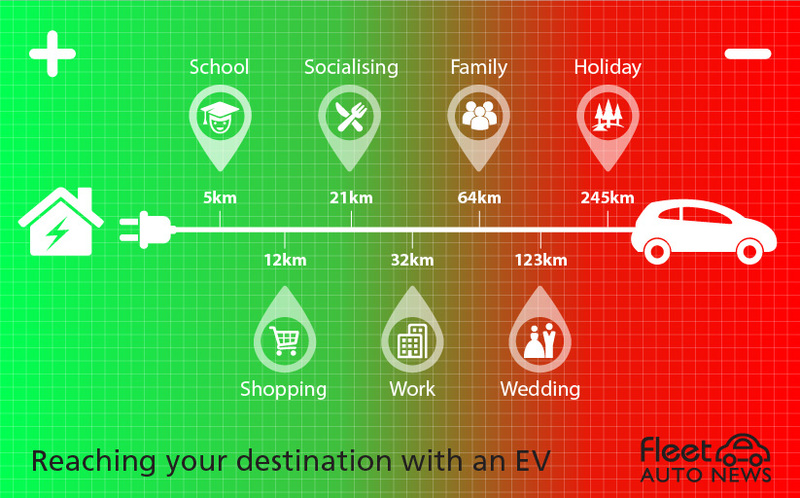 As the electrification of mobility continues to progress, it is more than just technological and environmental reasons that are attracting buyers to electric vehicles, people are realising that they are fun to drive, well designed and meet their everyday needs. “The world we live in is evolving via the influence of technology, connectivity and consumer needs pushing boundaries,” said KANTAR TNS Melbourne, client services director, Dr. Marcin Point. A pioneer of global automotive electrification, Nissan leads the way with its Zero tailpipe emission second-generation Nissan LEAF. “We’re bringing the new Nissan LEAF, the icon of Nissan Intelligent Mobility, to Australia,” said Lester. “More than an EV, it’s exciting to drive, efficient and affordable to own, and brings a lot of cutting edge technology that adds to performance. “This is part of our commitment to provide safe, smart and sustainable mobility to the people of Australia.